ECM Tuning and Diagnostic Tools for On and Off-Highway Trucks and Equipment. 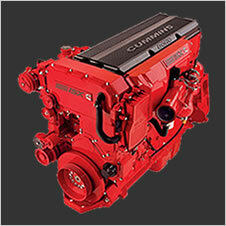 Our diesel ECM tuning delivers increased horsepower and torque, better performance and improved fuel efficiency while helping your diesel engine run cooler and more reliably. 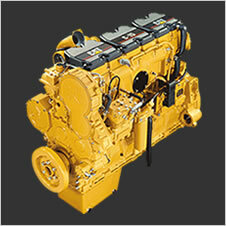 Diesel ECM tuning is available for almost every heavy duty diesel engine in a range of industries from trucking and transportation to farming, construction and industrial development and marine applications. 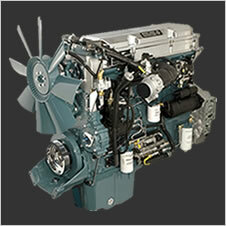 Improve fuel efficiency, increase power and torque helps you get more done. Click for more ECM Tuning info. 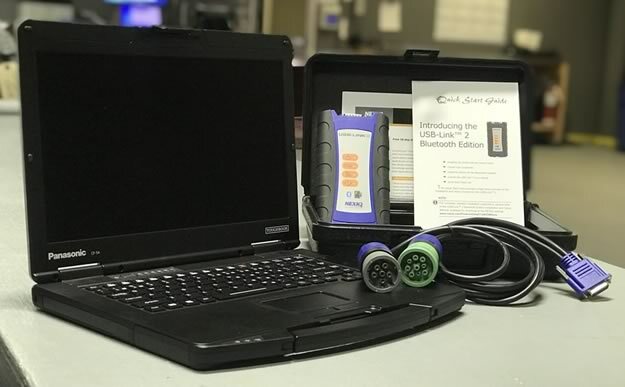 Trucks, Off-Highway and Agricultural Diagnostic Software & Tools. 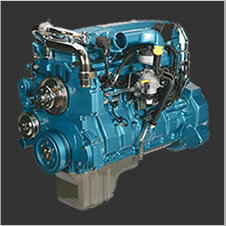 Click here for Diagnostic Solutions. With over 450 Authorized J-Ball Electronics dealers there’s one near you. Go to the Dealer Locator. 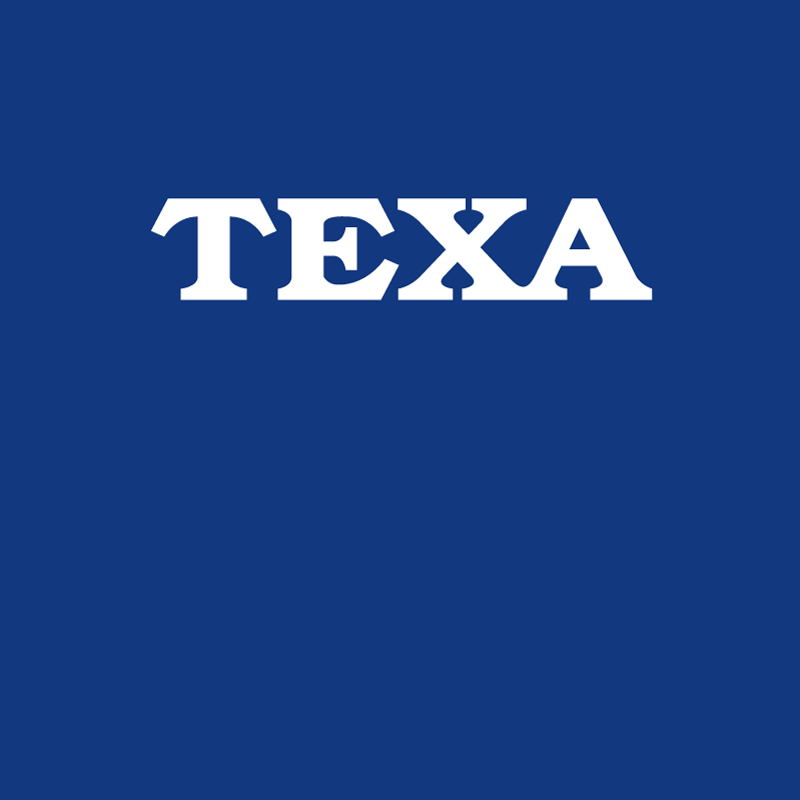 Learn more about TEXA Diagnostic Tools. 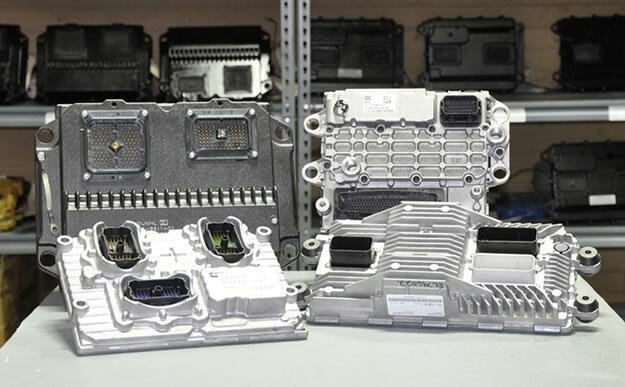 J-Ball Electronics is an industry leader in the ECM Tuning business with over 15 years experience. Count on J-Ball Electronics to safely tune your diesel engine to optimize horsepower and torque without exceeding your engine’s operating limits. Save fuel and reduce downtime with our ECM tuning services. 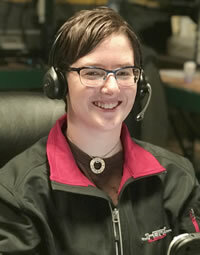 We’re here to help from 6:00am to 4:30pm Pacific (9:00am to 7:30pm Eastern) Monday to Friday. Call 1-855-326-8863 or email info@jballelectronics.com to speak to one of our dedicated technical support staff.